Dell Inc. is an American privately owned multinational computer technology company based in Round Rock, Texas, United States, that develops, sells, repairs, and supports computers and related products and services. 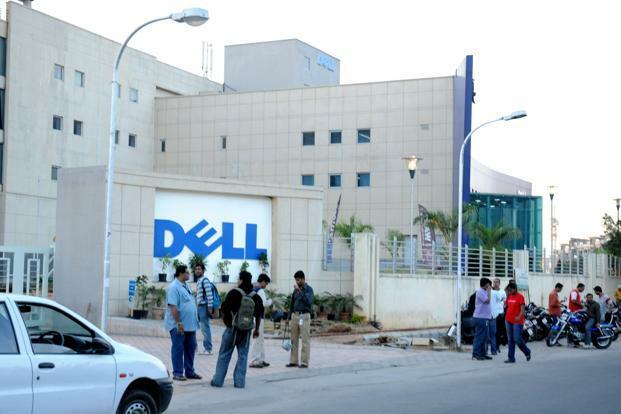 Eponymously named after its founder, Michael Dell, the company is one of the largest technological corporations in the world, employing more than 103,300 people worldwide. Dell sells personal computers (PCs), servers, data storage devices, network switches, software, computer peripherals, HDTVs, cameras, printers, MP3 players, and electronics built by other manufacturers. The company is well known for its innovations in supply chain management and electronic commerce, particularly its direct-sales model and its "build-to-order" or "configure to order" approach to manufacturing—delivering individual PCs configured to customer specifications. Dell was a pure hardware vendor for much of its existence, but with the acquisition in 2009 of Perot Systems, Dell entered the market for IT services. The company has since made additional acquisitions in storage and networking systems, with the aim of expanding their portfolio from offering computers only to delivering complete solutions for enterprise customers. Placing calls to the insurance companies to verify patient's health insurance eligibility/benefits and verification/notification of authorization. Taking action based on the call outcome/analysis as per instructions provided. Ramapuram, Mt Poonamallee Rd, Chennai.